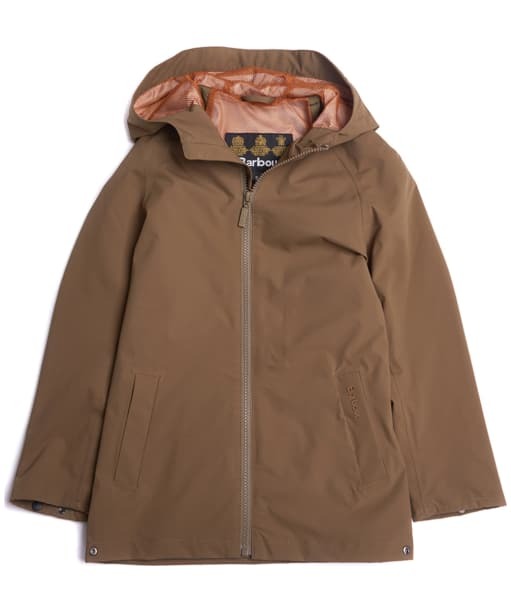 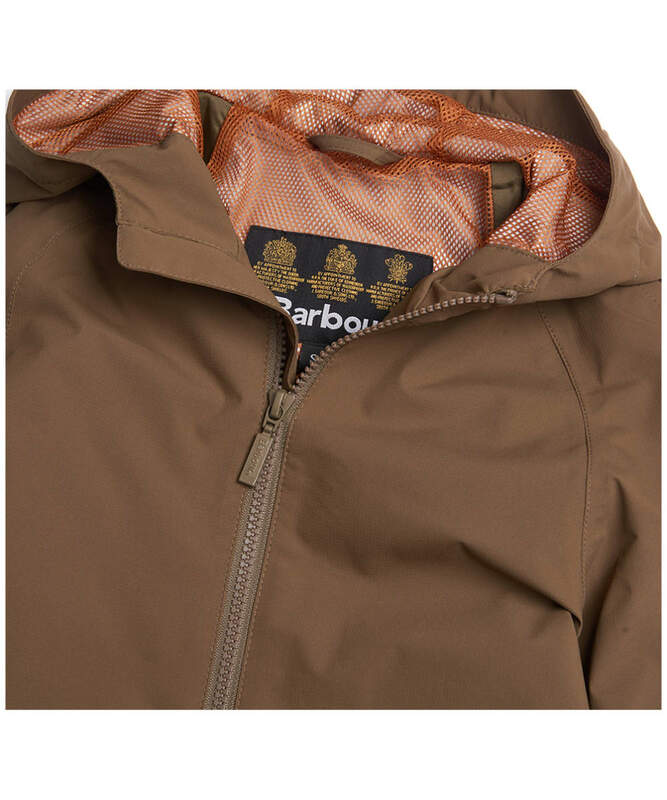 Keep you little man protected from the unpredictable weather with the Boy's Barbour Irvine Waterproof Jacket. 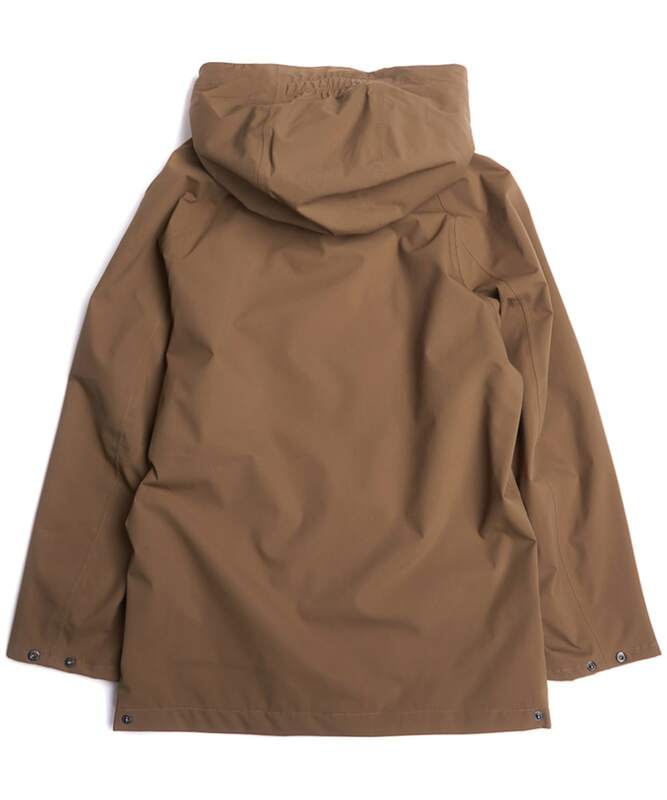 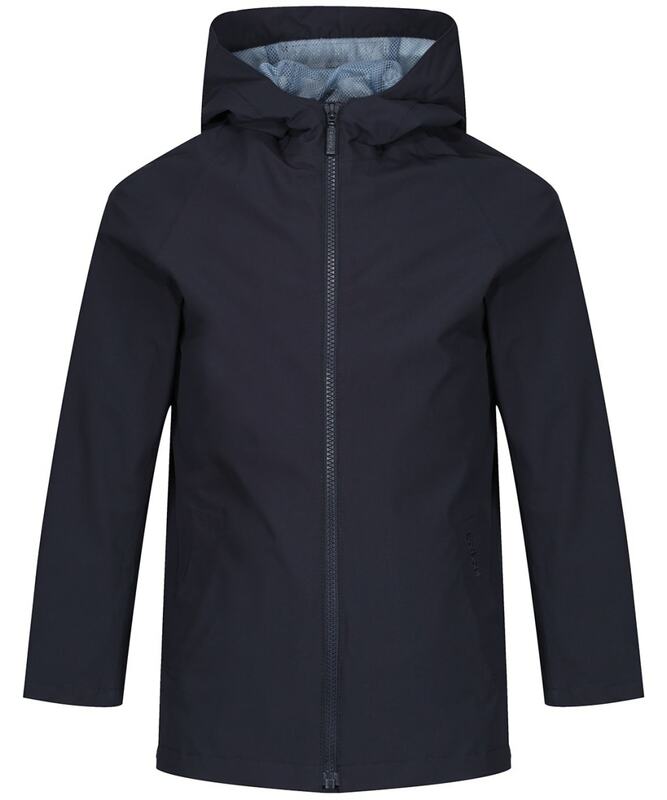 Featuring a fully waterproof outer, taped seams and a hood, this jacket is perfect for those days spent outdoors, whether he is playing with friends or walking to school! 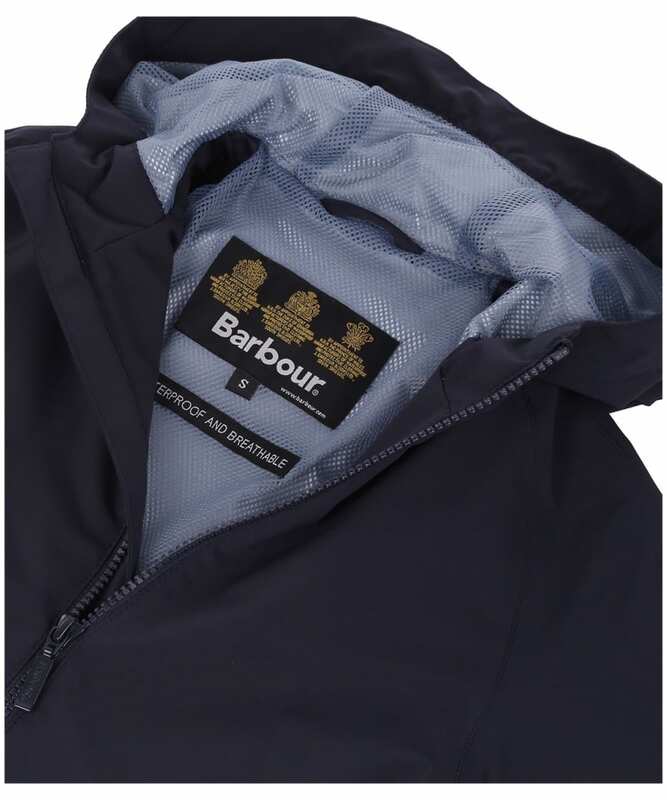 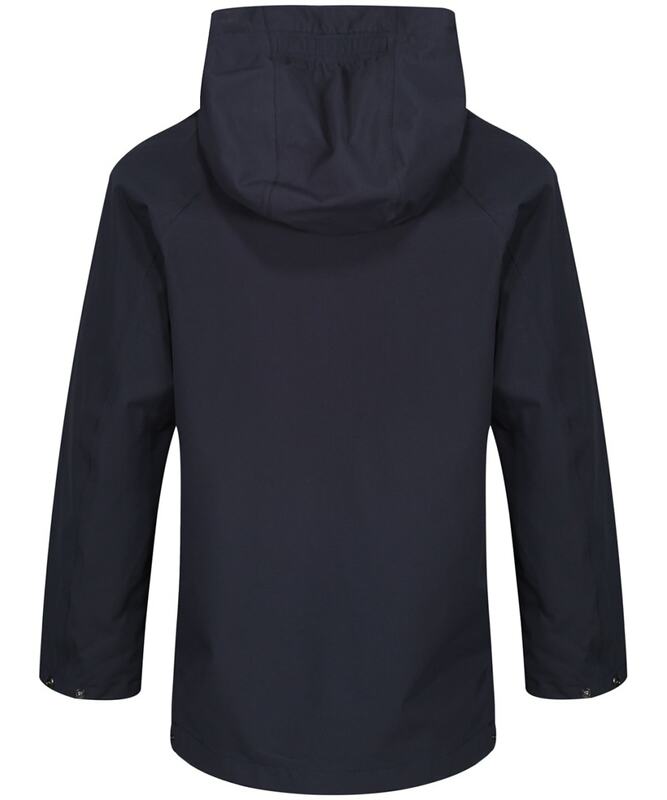 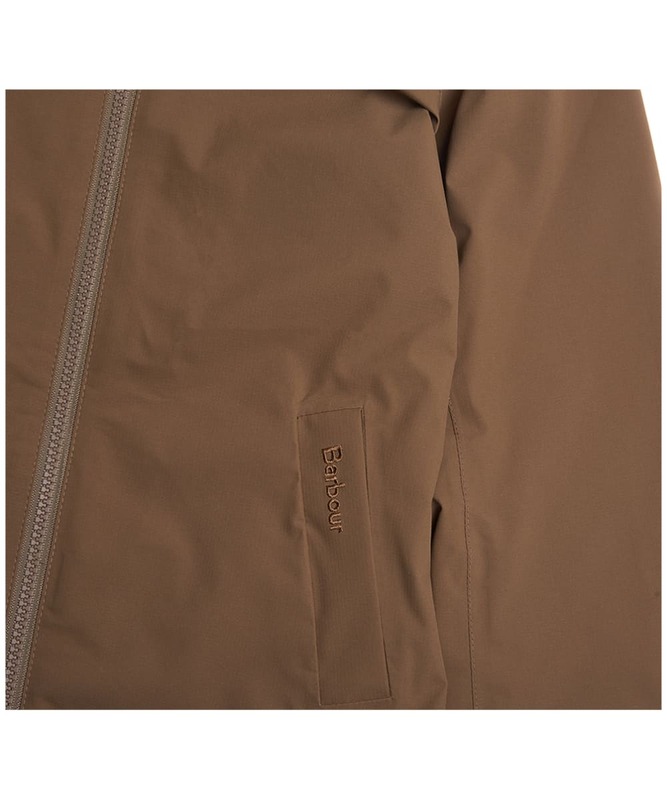 Sure to keep him dry, this waterproof jacket is also breathable, offering a comfortable feel, with the full zip front fasten and adjustable cuffs and hem keeping those showers and chilly winds at bay. 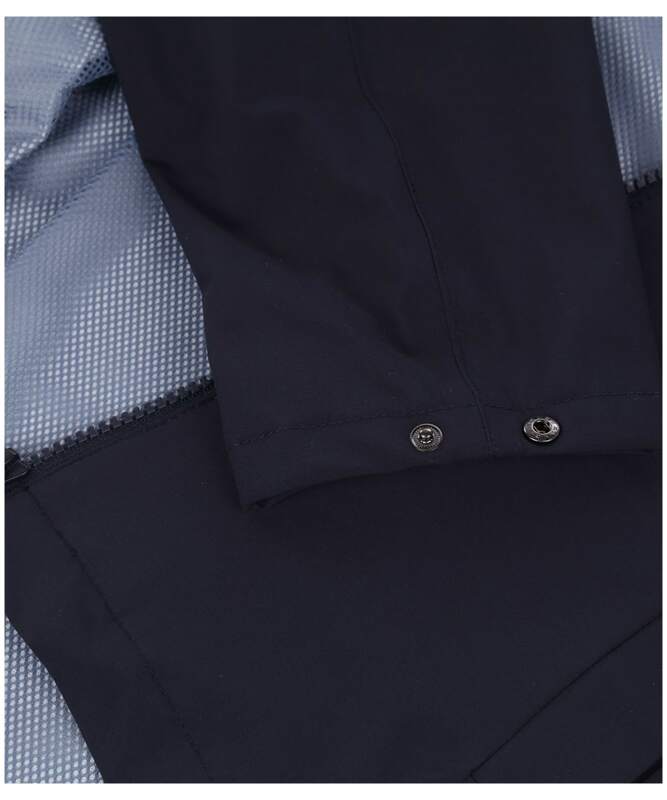 For added convenience, there are two front pockets to store his little essentials whilst you are out and about.